Nancia is a Meriam (Magaram), Wuthathi and Bindal Juru woman who was born in Brisbane and raised in Gladstone, Queensland. She has more than twenty years experience in media production, communications, entertainment, the arts and government policy. 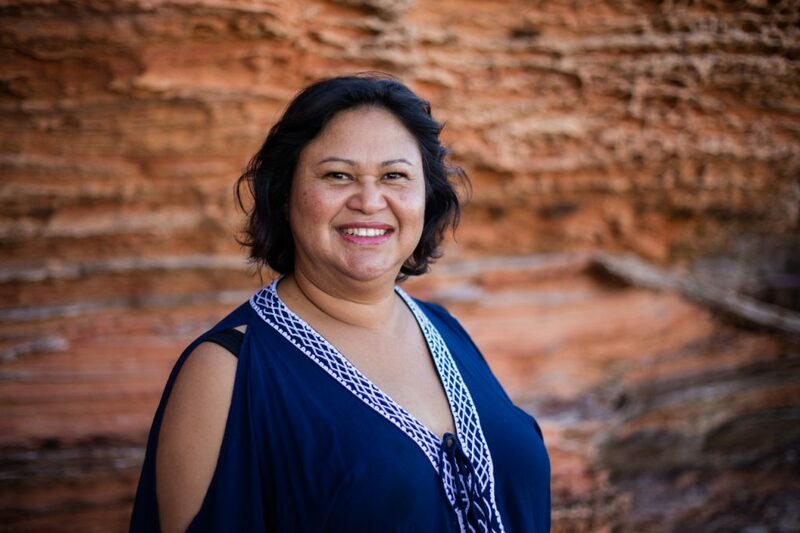 A former journalist, Nancia worked with National Indigenous Television (NITV) and as Head of Communications for the National Centre of Indigenous Excellence in Redfern, Sydney. Nancia worked for 10 years with the Australian Broadcasting Corporation in radio, television and online as online editor, researcher, writer, director and presenter/ producer on Radio National’s AWAYE! program. Nancia was the inaugural General Manager of Gadigal Information Service Aboriginal Corporation (93.7 FM Koori Radio), and inaugural Chair of the Australian Indigenous Communications Association. Nancia currently runs her own freelance communications consultancy company Amneris Pty Ltd. Nancia was on the Board of Stalker Theatre while it maintained financial control of Marrugeku’s operations from 2012 to 2015. She joined the Board of Marrugeku in 2015 when the companies separated operations, providing continuity for Marrugeku through the transition.